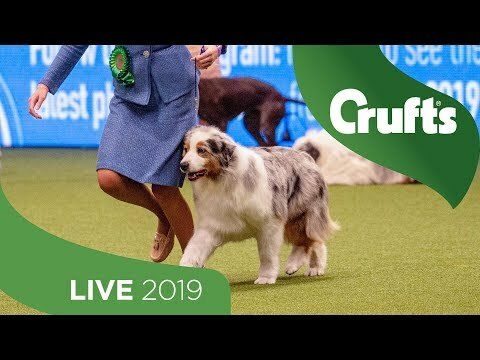 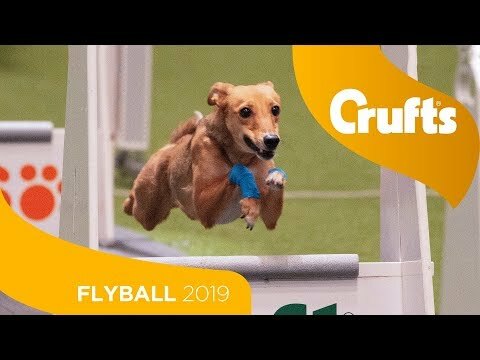 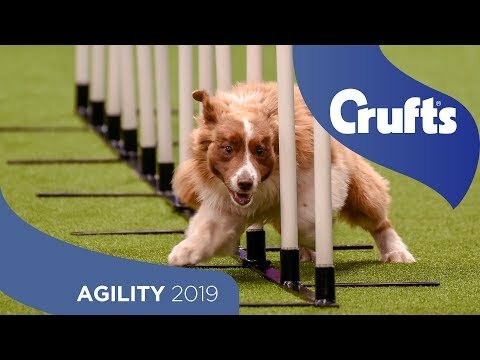 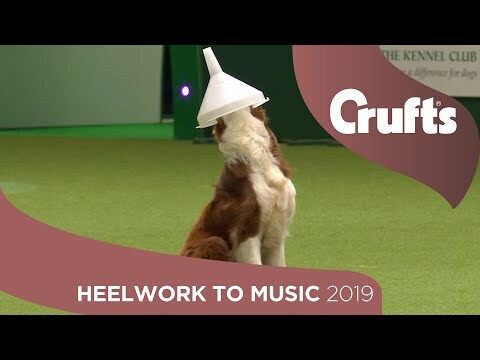 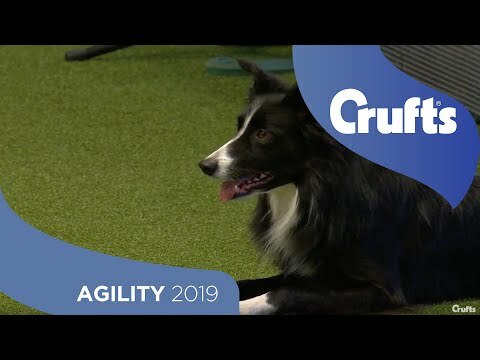 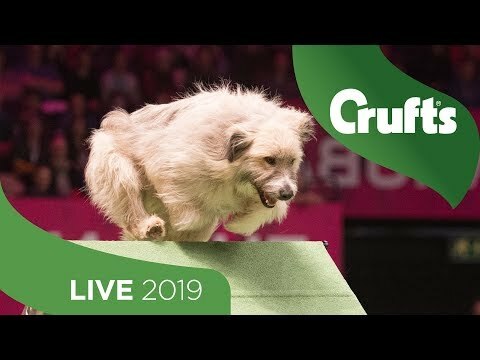 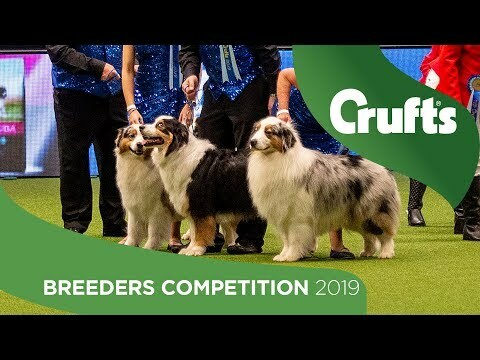 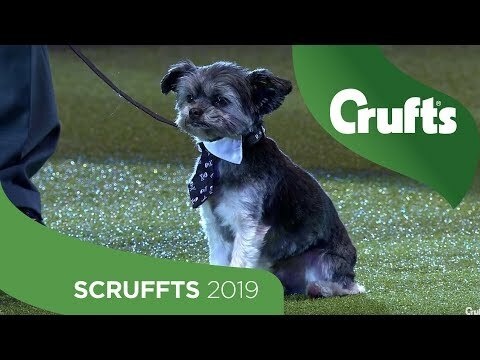 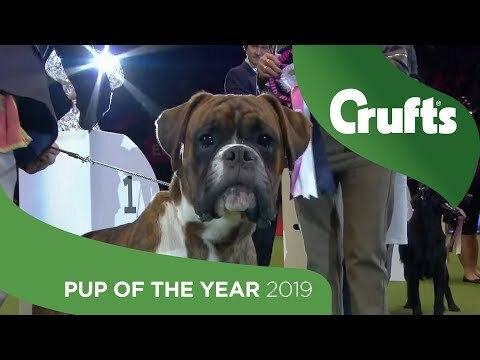 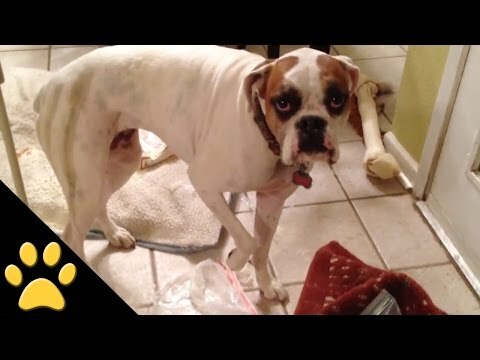 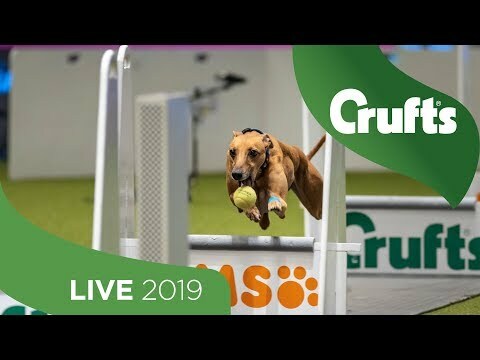 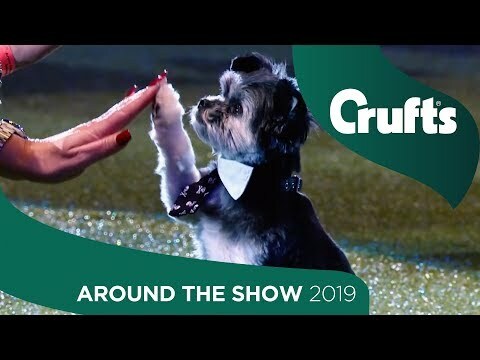 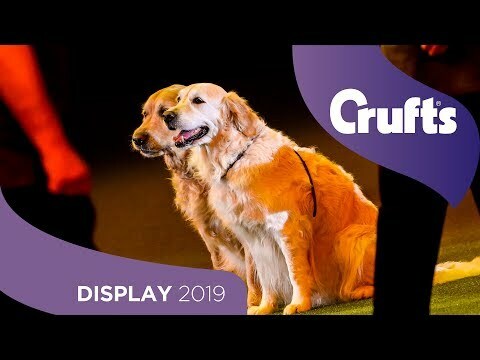 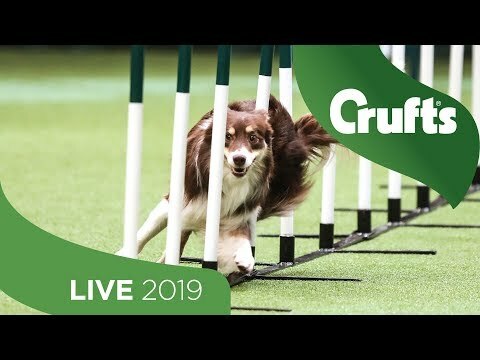 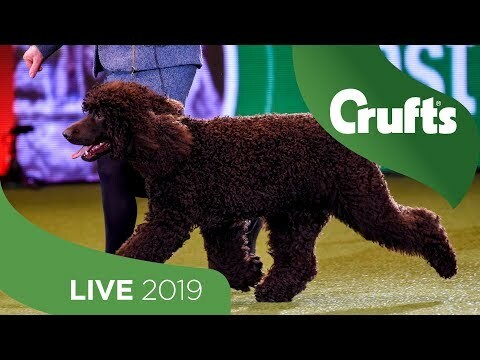 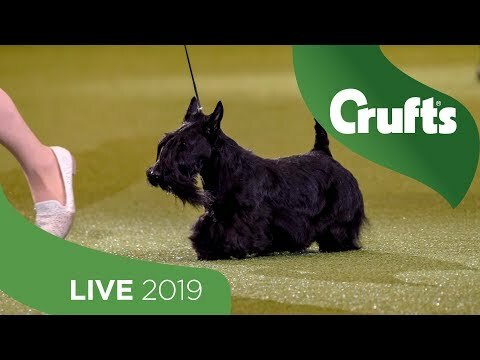 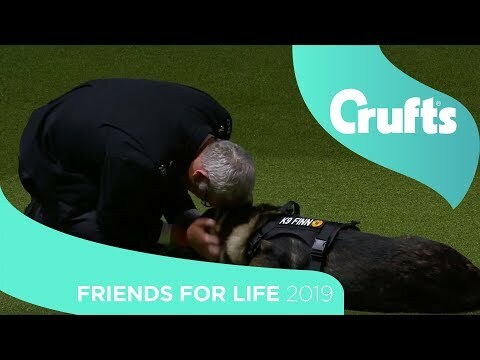 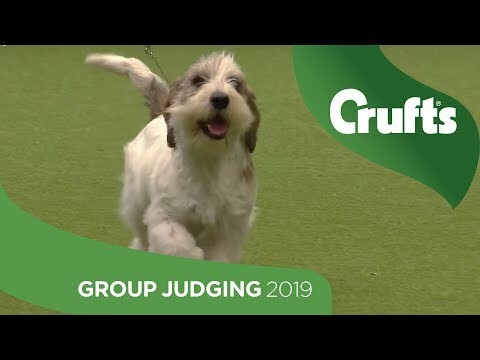 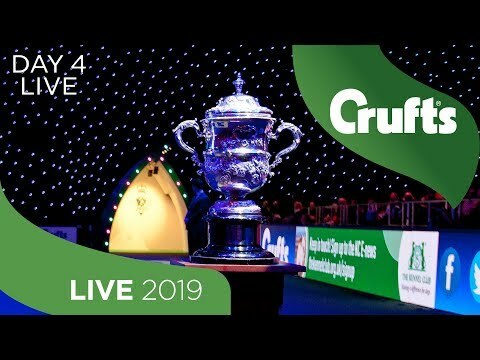 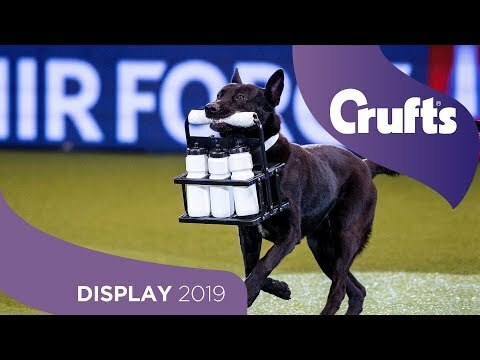 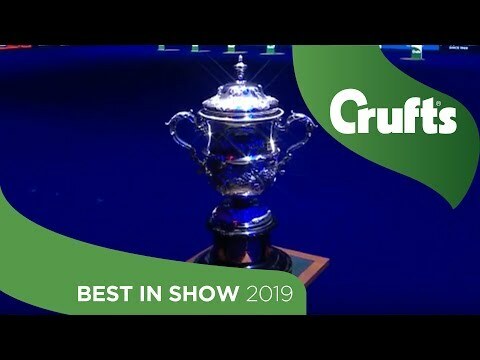 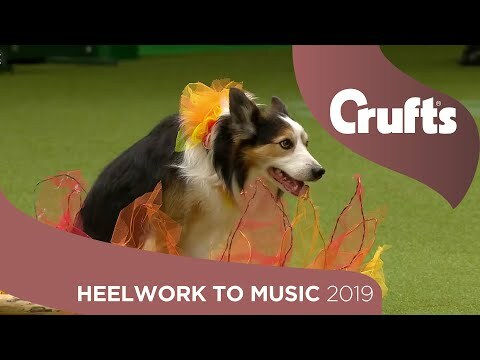 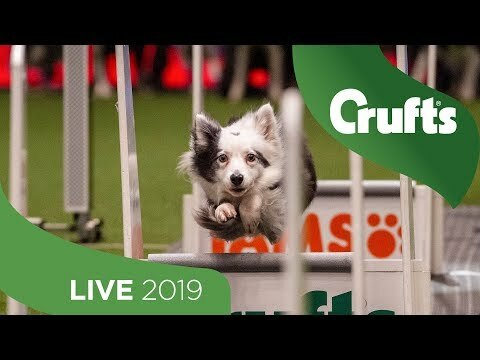 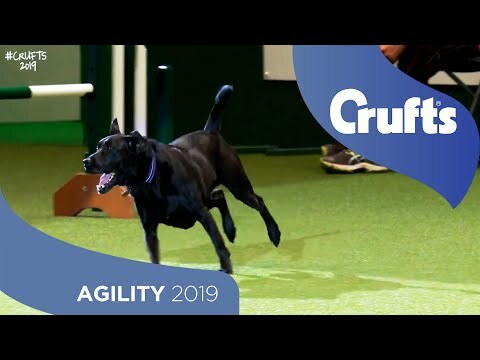 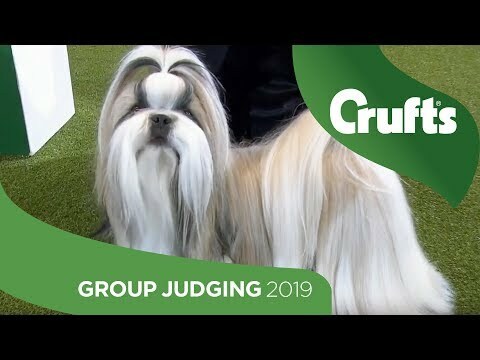 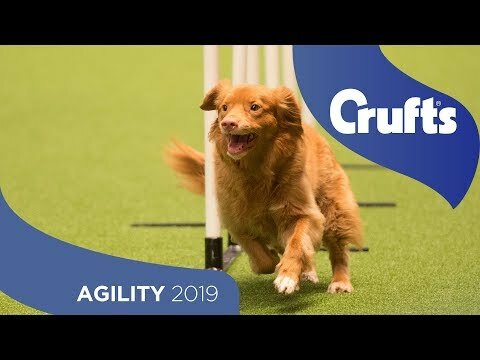 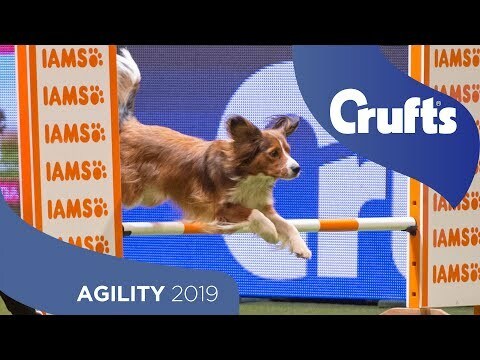 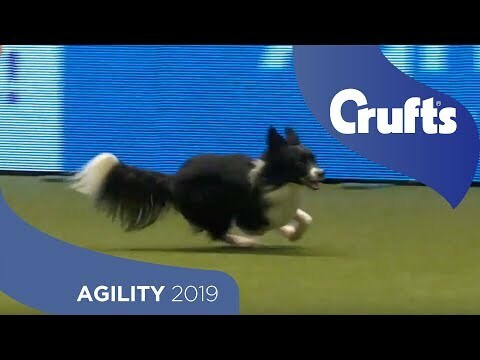 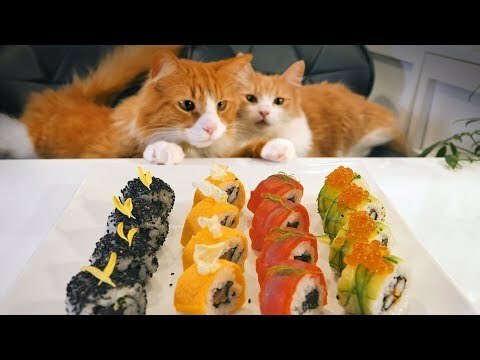 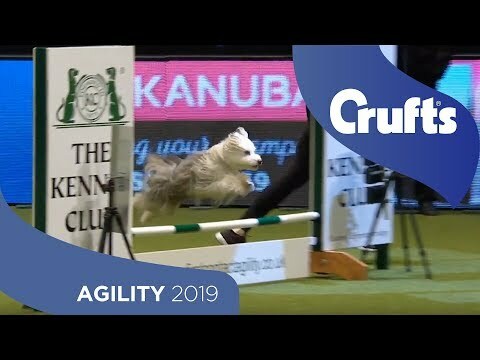 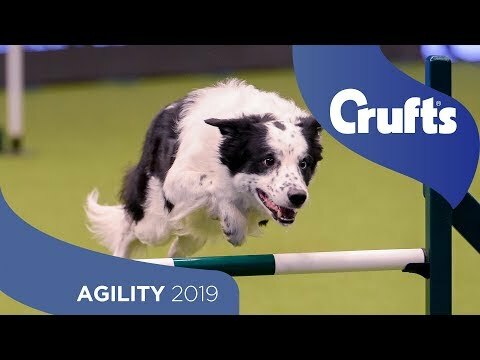 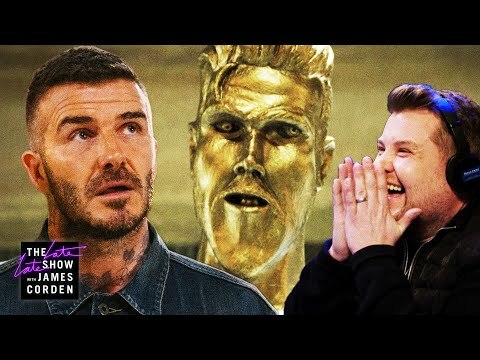 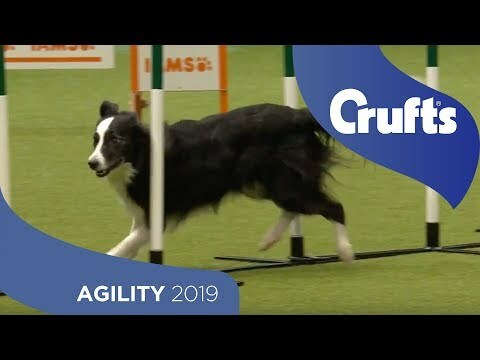 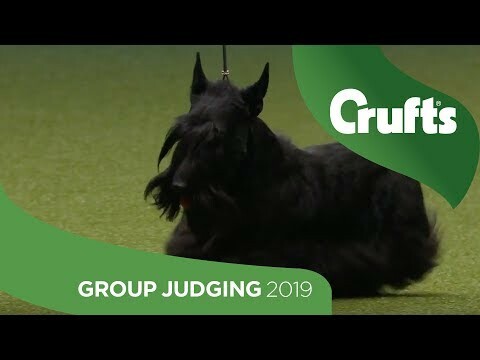 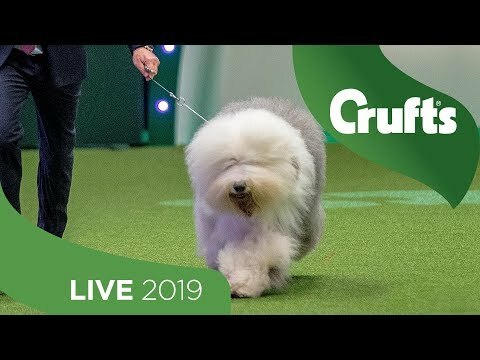 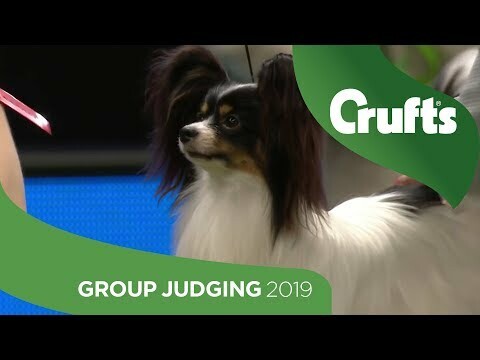 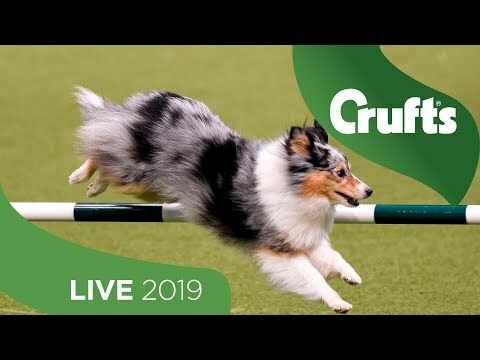 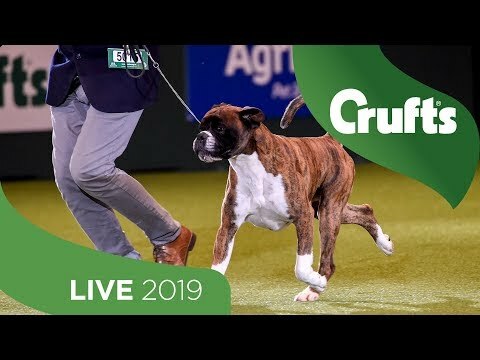 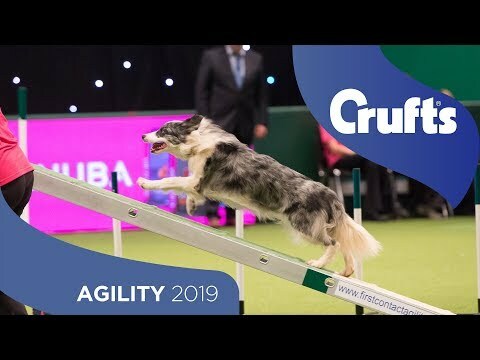 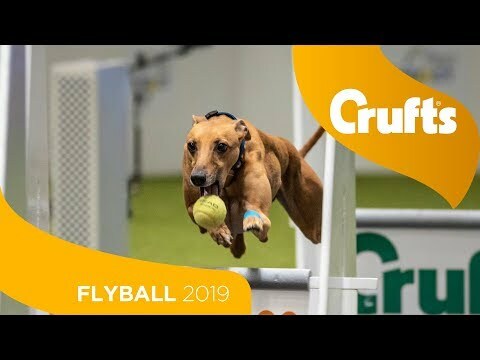 Crufts is the world's greatest dog show and we hope our channel gives you a real sense of the fun and amazement that is the wonderful world of dogs! 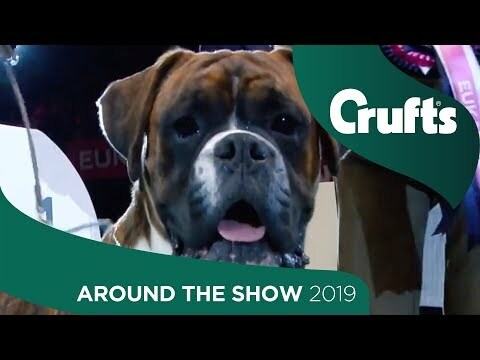 For those that don't know much about us ... Crufts is a worldwide celebration of man's (and woman's) best friend. 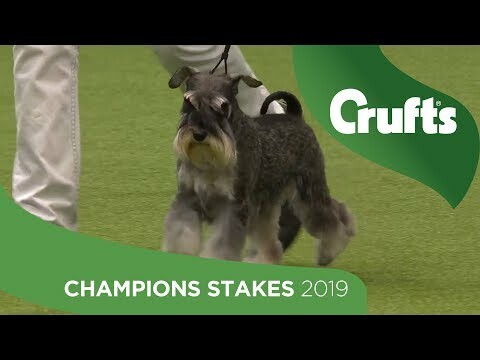 Its been going for over 120 years and is run & managed by the Kennel Club. 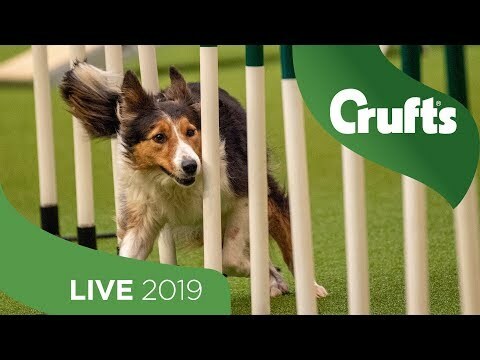 Crufts is held in March each year and welcomes over 27,000 dogs, 150,000 visitors and international dogs and owners from across the globe. 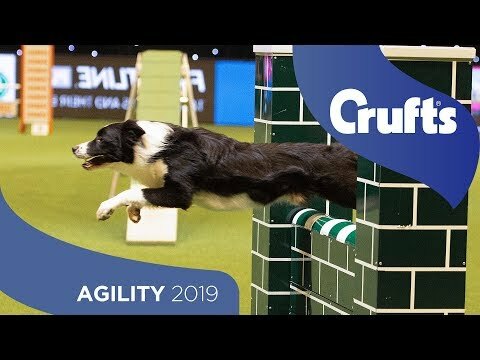 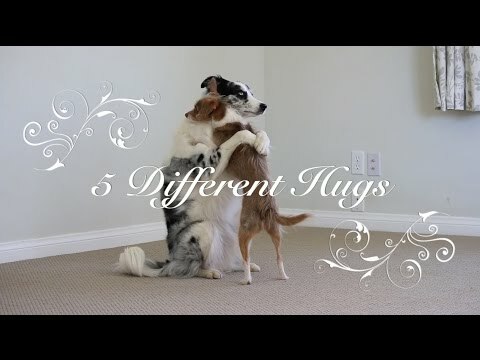 Here on YouTube, our channel shows highlights and competitions from the four days including Agility, Obedience, Best of Breed competitions, Scruffts for crossbreeds, Heelwork to Music and of course, Best in Show. 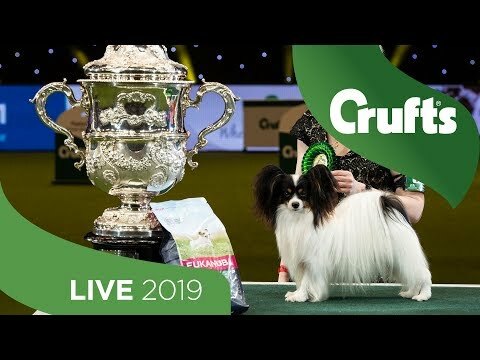 Its all streamed live during the show and then uploaded here for everyone to enjoy all year round. 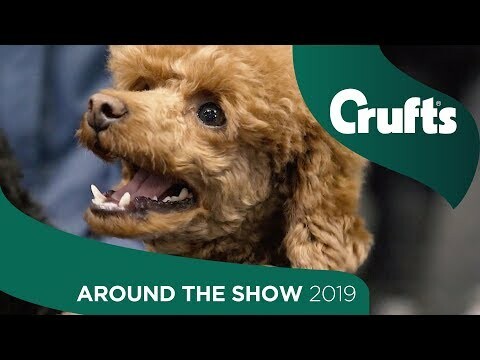 Subscribe to Crufts on YouTube and keep up to date with all our new & archive videos. 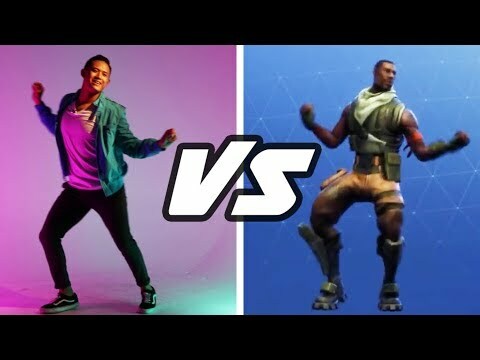 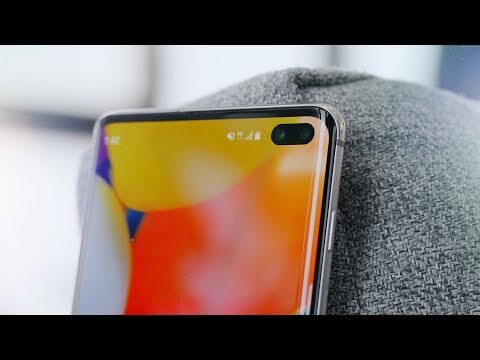 Action Stations! 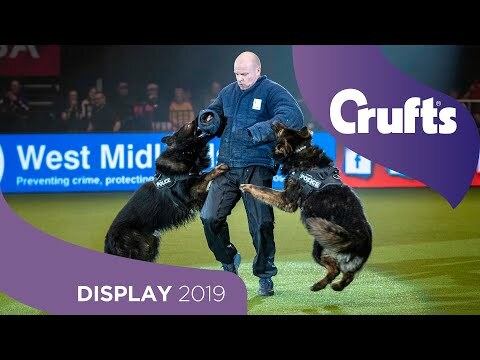 It&#39;s the RAF Police Dog Display Team!